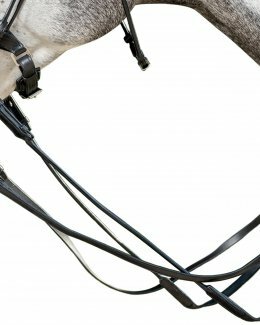 Technology at the service of well-being. 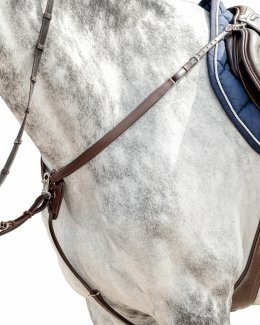 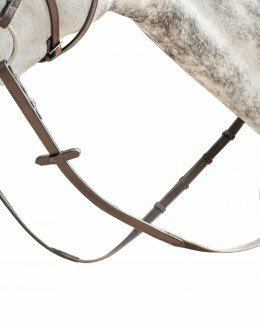 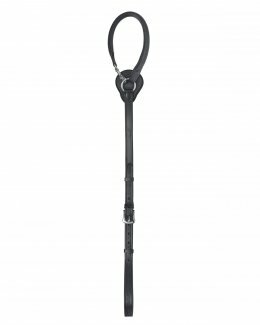 All our accessories are also designed with particular focus on the horse's well-being. 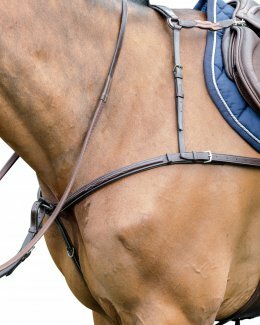 This is why we are committed to using technologies and materials that ensure comfort for the horse, without compromising rider safety. 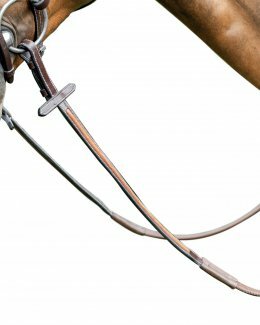 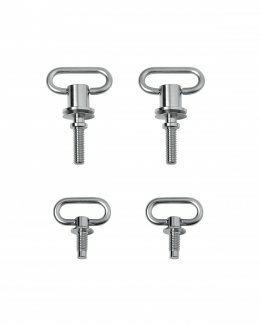 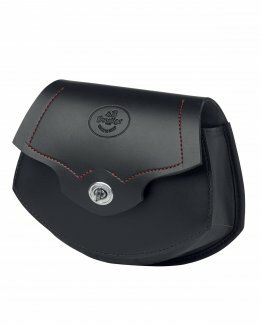 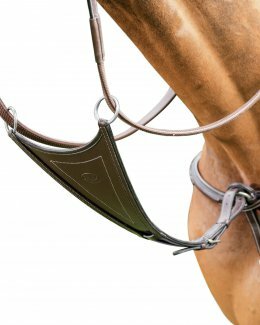 We have developed accessories for our saddles according to specific requirements for each discipline. 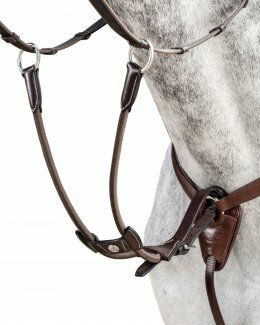 13 mm thin leather reins for bridle E135. 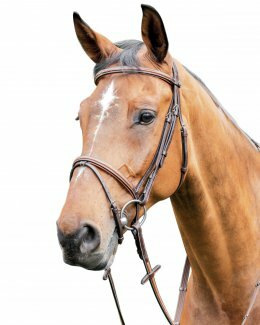 16 mm leather reins with 7 stoppers, finely decorated for bridle E134. 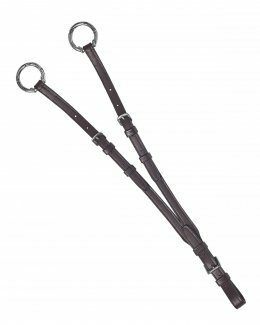 16 mm leather reins rolled leather, finely decorated with grip for bridle E135. 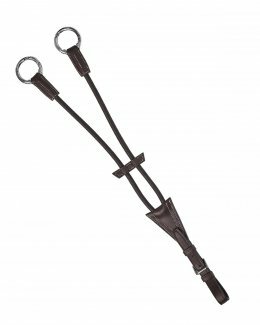 16 mm leather reins rolled leather, finely decorated with 7 stoppers for E135 bridle. 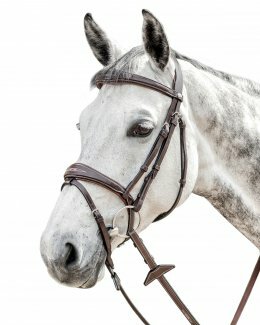 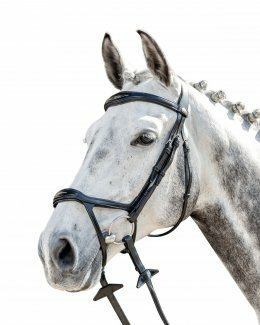 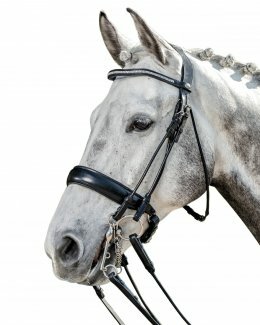 Rubber reins for E101 bridle. 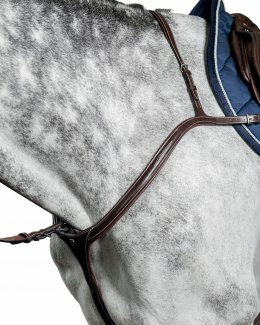 Cotton reins for E101 bridle. 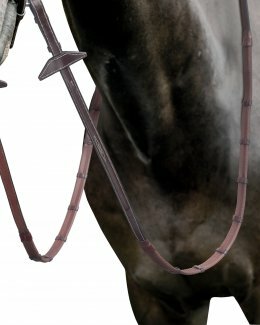 Cotton reins with 5 stoppers for E87 bridle. 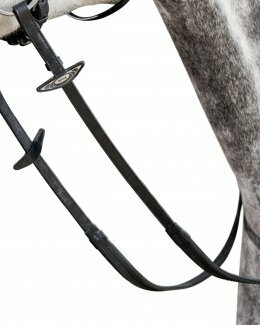 Rubber reins with stoppers for E87 bridle. 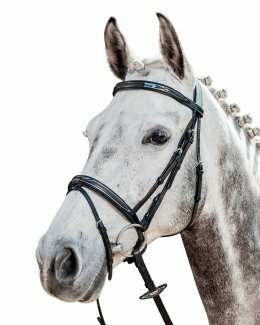 Cotton reins with 5 stoppers and patent leather inserts for E91 bridle. 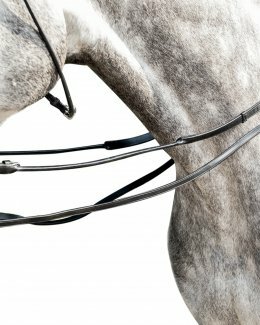 Rubber reins with stoppers and patent leather inserts for E91 bridle. 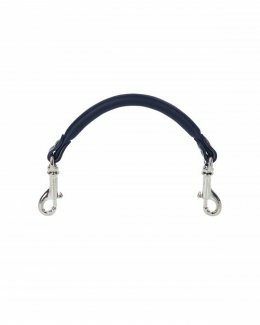 Cotton reins for bridles E37/E80/E83. 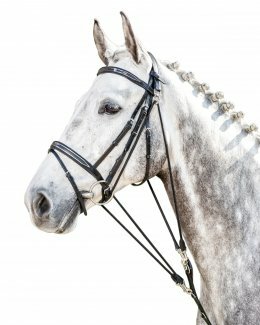 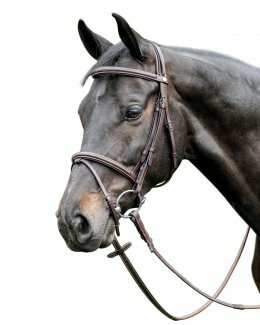 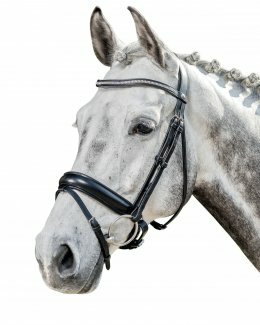 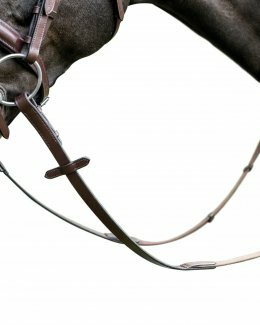 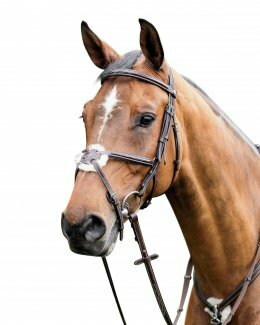 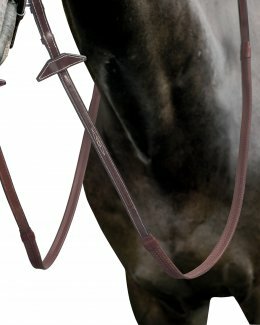 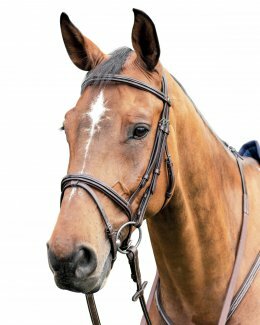 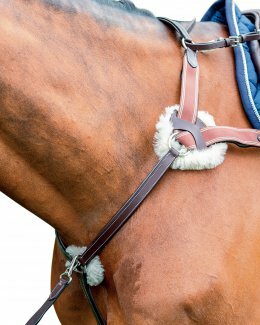 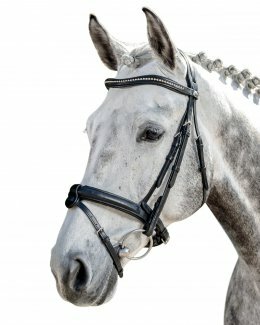 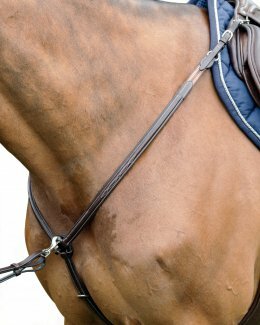 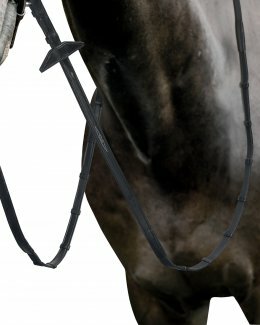 Rubber reins for bridles E38/E116. 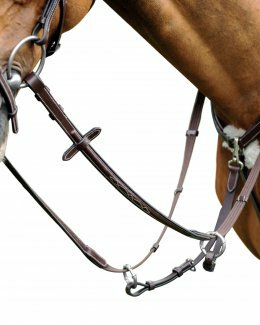 Cotton reins for bridles E38/E116. 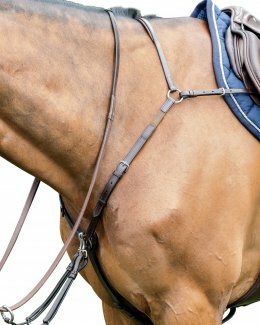 Ultra-thin rubber reins with 6 stoppers. 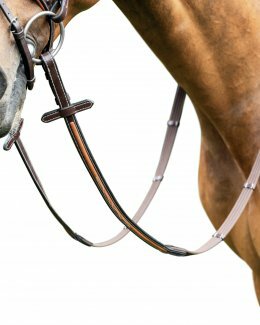 Ultra-thin rubber reins with 8 stoppers. 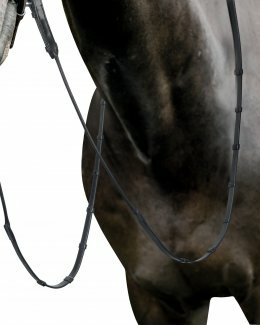 Martingale with snap rings (EVO). 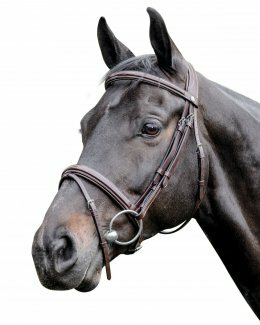 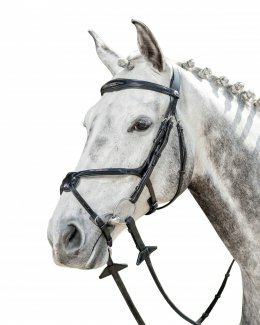 BIB martingale with snap rings (EVO) for breastplates D35/D36 and martingale D37. 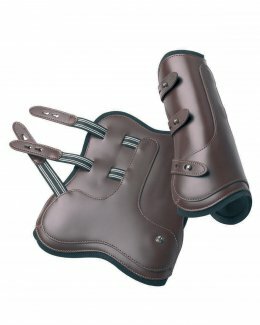 Five-point breastplate with elastic inserts and soft sheepskin. 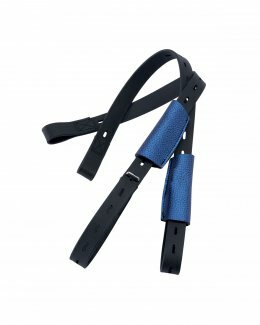 Forked martingale with snap rings (EVO) is included. 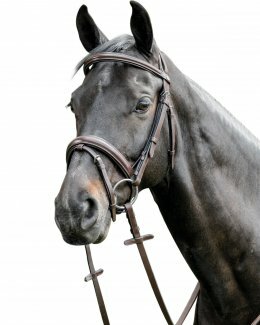 Classic breastplate with elastic. 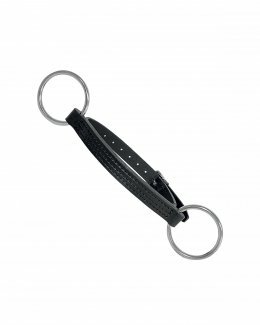 The forked martingale features snap rings (EVO). Breastplate with removable martingale. 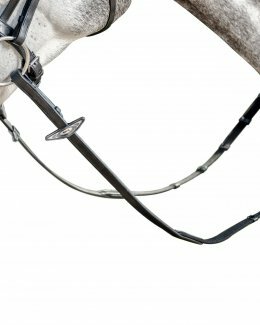 The forked martingale features snap rings (EVO). 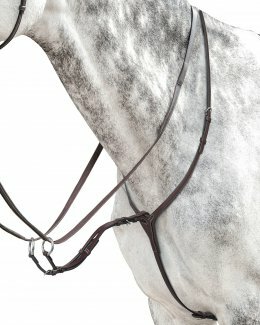 Pegaso breastplate with forked martingale featuring snap rings (EVO). 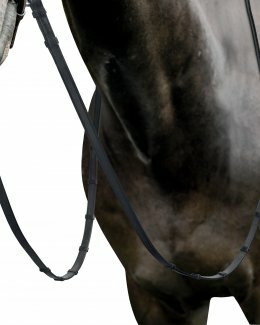 Elastic breastplate with loop for martingale. 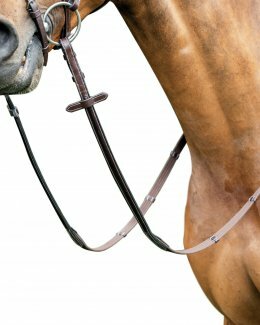 Running martingale with snap rings (EVO). 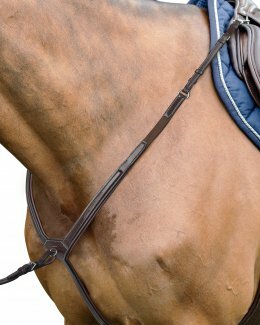 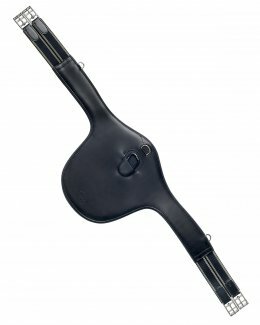 Split-end girth that is anatomically shaped to the sides, with longer rear elastic to make girthing easier. 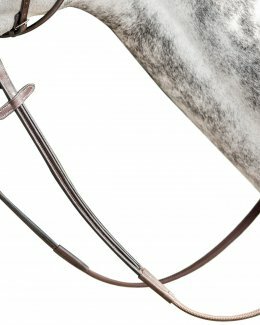 Fitted with rings. 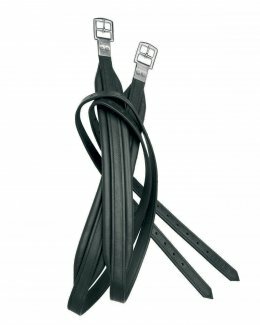 Split-end leather girth with elastic on only one side and with rings. 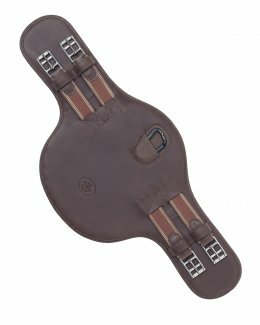 Dressage girth with double elastic with central ring. Dressage girth with double crossed elastic. 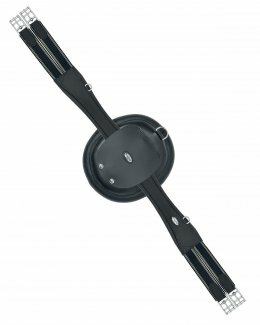 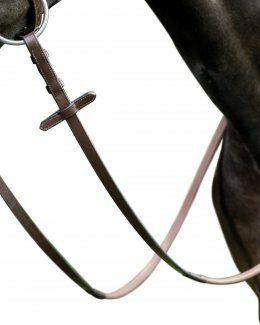 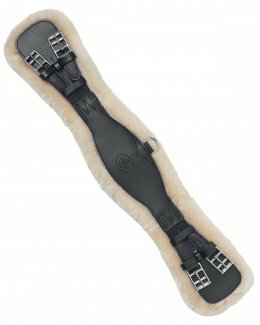 Dressage girth without elastic with central ring. 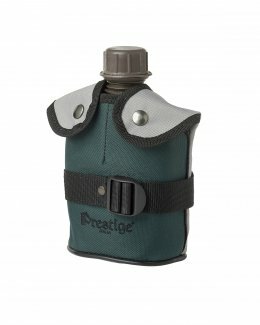 Also available for the X-Breath Line with coloured stitching. 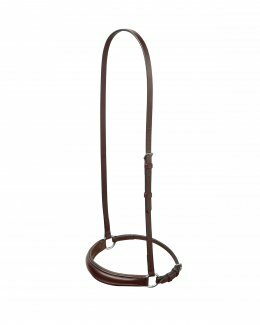 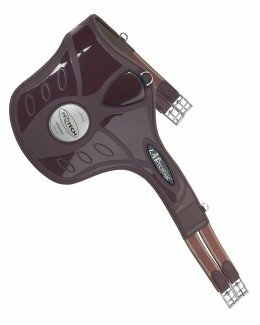 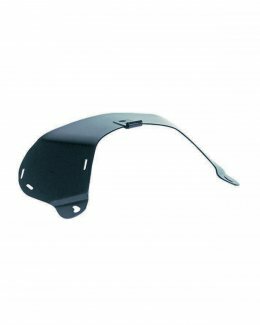 Anatomically shaped dressage girth without elastic. 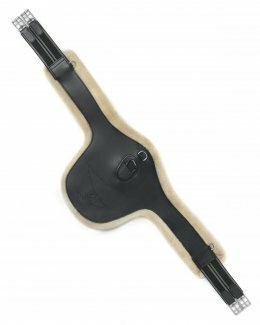 Specific technical girth for Endurance made with a special hypoallergenic, breathable and washable neoprene. 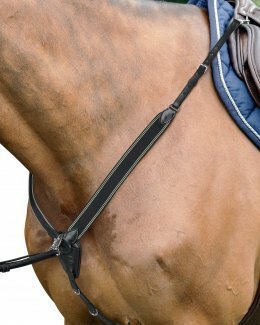 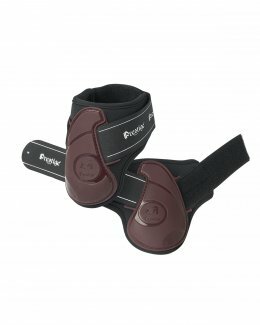 Girth designed for Trekker RR, made with hypoallergenic, breathable and washable neoprene. 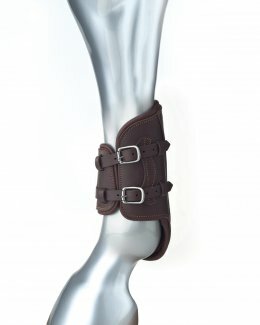 Non-stretch stirrup leathers. Also available for the X-Breath Line with coloured stitching. 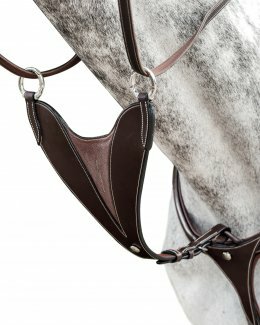 Ideal stirrup leathers in biothane for the Desert Light saddle. 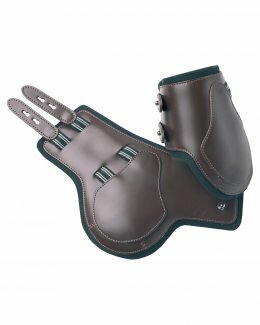 Stirrup leathers for DX Endurance. 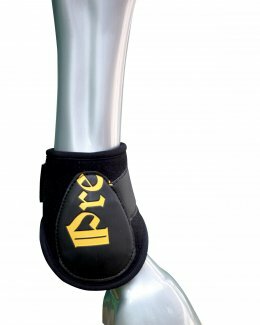 Endurance stirrups made of plastic material. 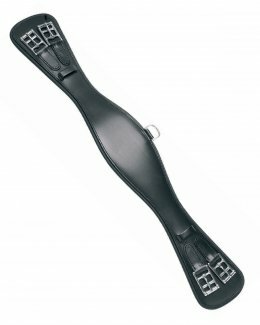 Endurance stirrups with safety cage. 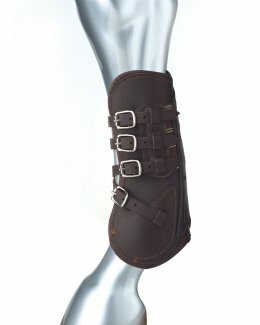 Open front leather tendon boots with leather lining and buckle fastenings. 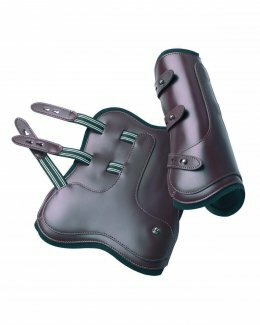 Leather fetlock boots with leather lining and buckle fastenings. 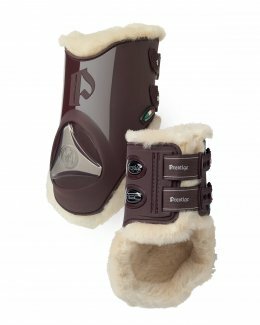 Open front leather tendon boots lined with soft leather and buckle fastenings. 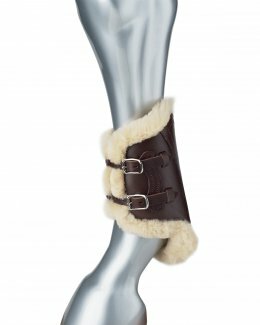 Leather fetlock boots lined with soft leather and buckle fastenings. 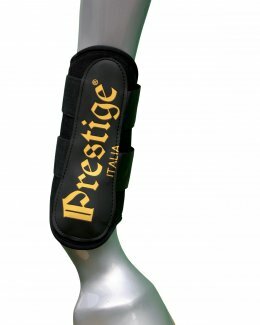 Open front leather tendon boots with neoprene lining. 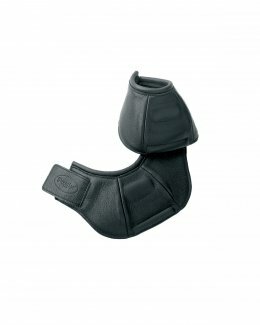 Leather fetlock boots with neoprene lining. 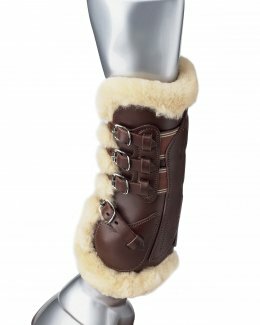 Open front leather tendon boots with real sheepskin lining. 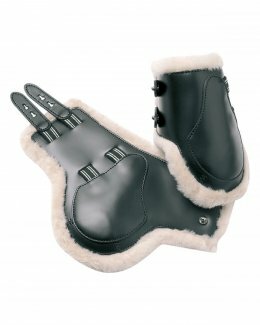 Leather fetlock boots with real sheepskin lining. 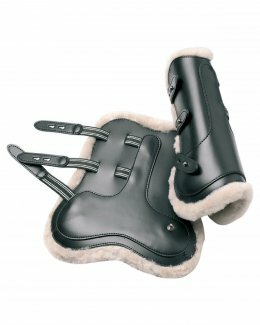 Pony tendon boots with neoprene lining. Pony fetlock boots with neoprene lining. 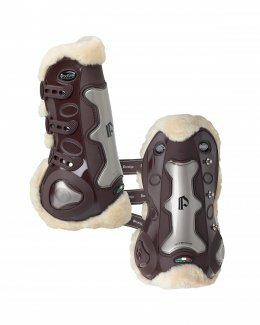 Leather bell boots lined with neoprene, shock absorbing rear protection, Velcro fastening. 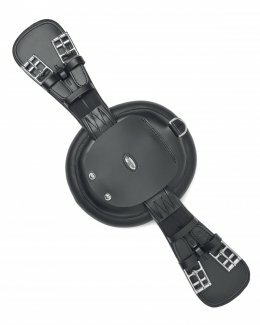 Leather cantle bag for hoof-boots for the Atena EVO saddle. 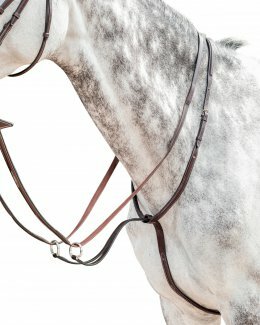 The stiching can be personalized. 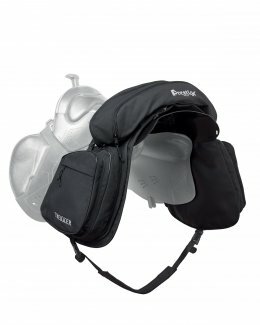 Expandable side-mounted saddlebag for the Atena saddle with rain cover (L21). 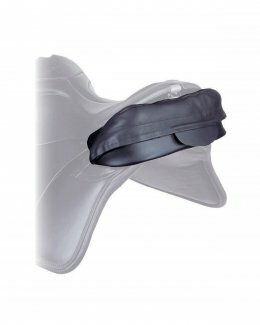 Expandable upper saddlebag for the Atena saddle with rain cover (L22). 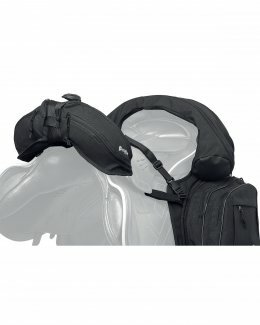 Expandable side-mounted saddlebag for the Trekker saddle with rain cover (L2). 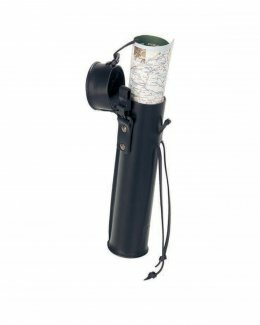 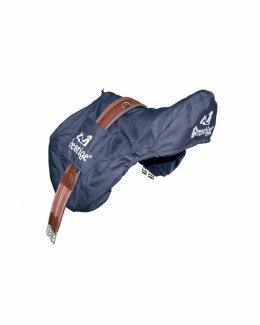 Expandable upper saddlebag for the Trekker saddle with rain cover (L3). 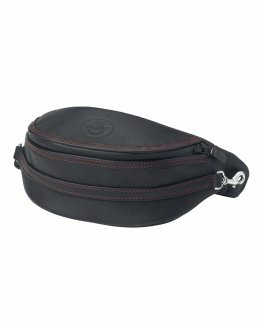 Leather rear pouch for the Trekker saddle. 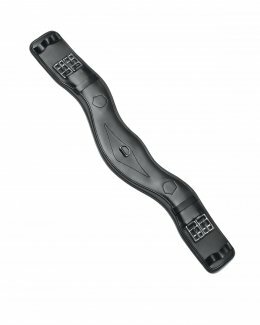 Metal support for Trekker saddlebags. 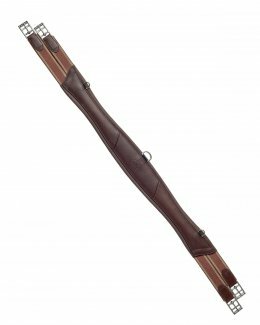 Stainless steel machete with leather covering. 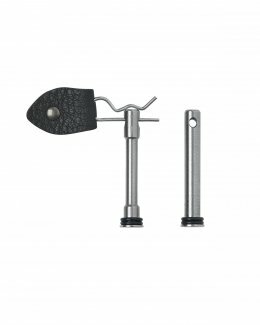 Stainless steel hatchet with leather covering. 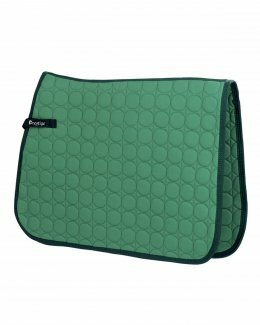 Jump saddle pad, also available with Prestige logo (B51 LUX). 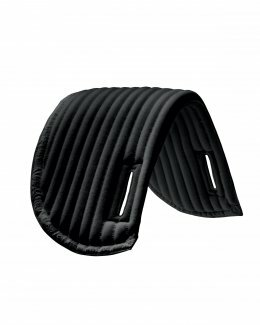 Dressage saddle pad, also available with Prestige logo (B61 LUX). 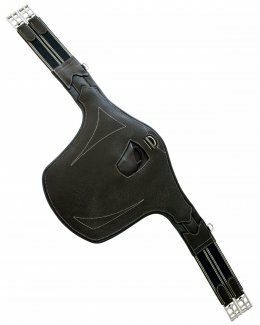 TRAPEZIUM jump saddle pad, also available with Prestige logo (B71 LUX). 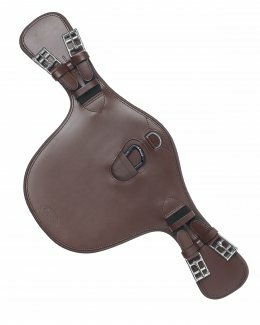 TRAPEZIUM Dressage saddle pad, also available with Prestige logo (B81 LUX). 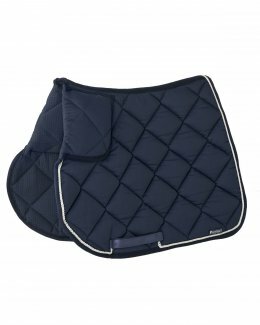 Jumping saddle pad, also available with Prestige logo (B21). 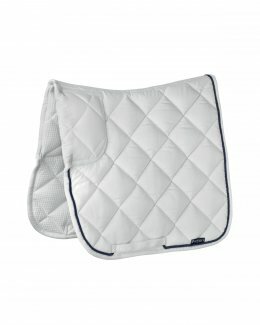 Dressage saddle pad, also available with Prestige logo (B41). 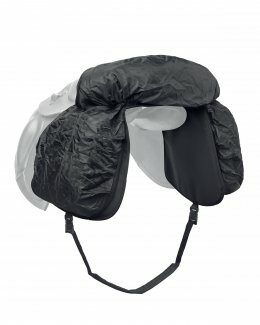 Cotton ear bonnet with Prestige logo. Thermosensitive correction pad (riser pad). 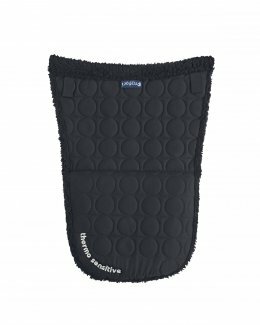 Cotton saddle pad for Trekker saddle. 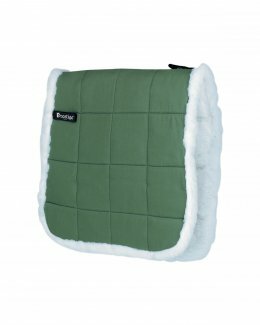 Saddle pad with sheepskin lining for Trekker saddle. 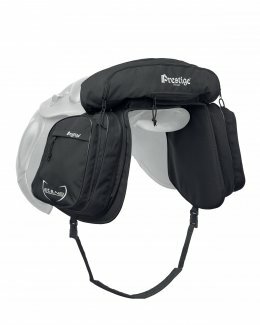 Dressage, Jumping, Leisure time, saddle cover with logo. 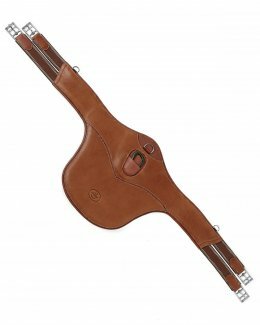 Leather Oil gives the treated leather softness and ideal grip, thereby making your saddle comfortable and safe.